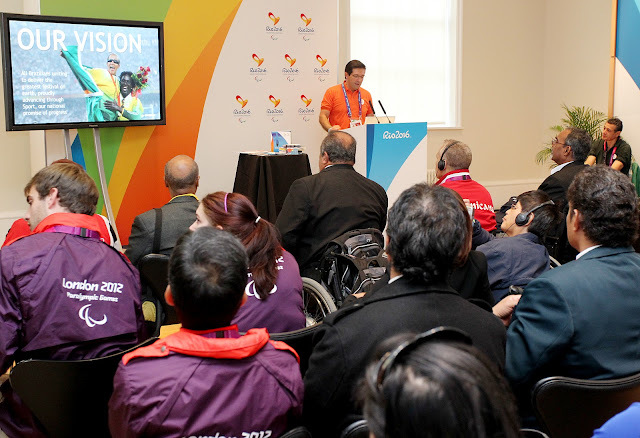 Rio 2016 ™ is performing in London a series of breakfasts for the National Paralympic Committees, in order for those to have an initial contact with representatives of the Rio 2016™ Olympic and Paralympic Games Organising Committees. 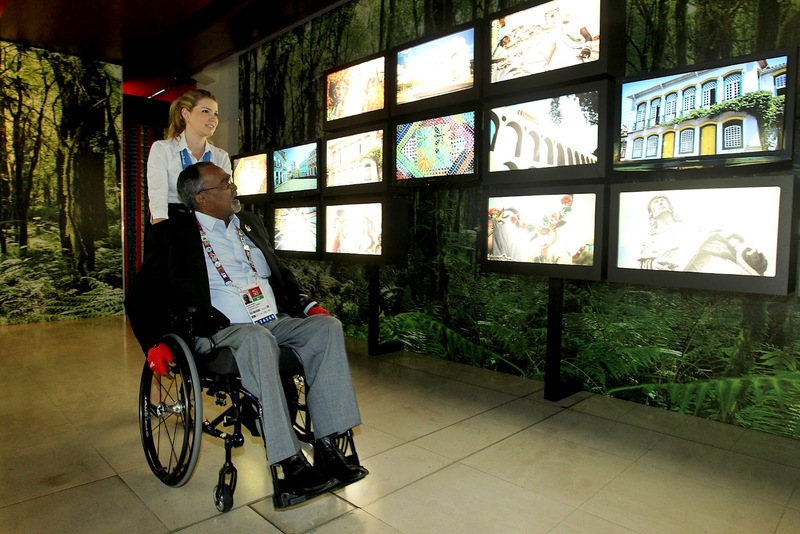 The first breakfast was held last weekend and on the occasion representatives of the NPC’s had the chance to see the contemporary art and design exhibitions in Casa Brasil. 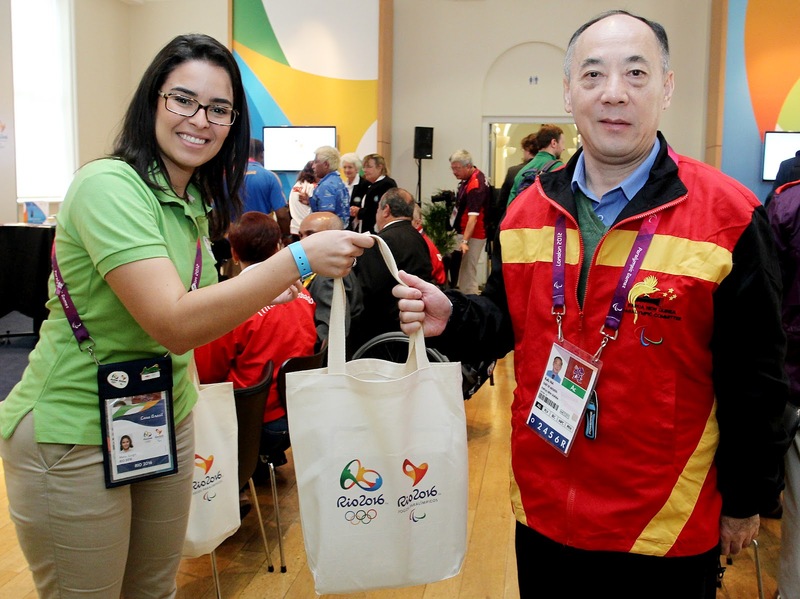 Aside from attending a presentation with the project for the Paralympic Games Rio 2016™, the NPC’s representatives received support materials and the Rio 2016™ Pre-Paralympic Games Training Camps Guides which was launched at the time.